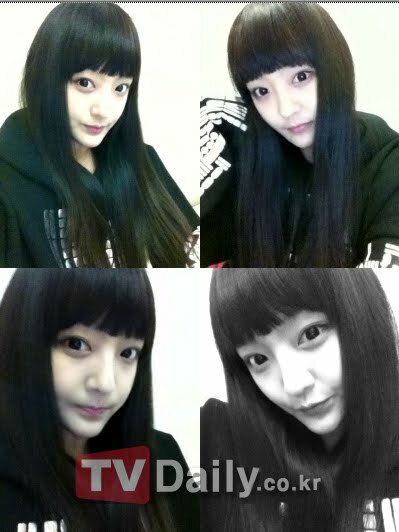 Big Bang member TOP (Real name Choi Seung Hyun) older sister Choi Hye Yoon's recent photo's have been revealed. On her mini hompi on the 25th of November, Hye Yoon uploaded new photo's showing her recent selca's. Hye Yoon has black long straight hair and also boasts an exceptional beauty and also her striking resemblance to her brother TOP's appearance. It seemed like she is the female version of TOP. Netizens commented, "They have superior genes in their family", "She has exceptional beauty! so beautiful", "She's so pretty! ".